Dancehall, RnB, Grime, Afrobeats and old skool bangers by DJs Kartel Brown, Pandemic and BBZ. Duckie Family Legacy hosts are, cabaret queen Mzz Kimberley and Sadie Sinner, of the Cocoa Butter Club. Hype Man is Mr Black Branson. Performers are Demi Noire burlesque fire eater renowned for her work with the Cocoa Butter Club, Lasana Shabazz radical queer performance artist, Jacob V Joyce, non-binary anti-colonial spoken word artist and punk musician Kyle-London, FKA queer drag artist, Vijay Patel with a live art food piece inspired by his Gujerati grandmother, Symoné hula hoop burlesque dancer. Then Rain Crew, a BBoy Crew, so expect Krumping and a lots of energy! Jay Jay Revlon supreme London Vogue dancer, will be weaving among the crowd on roller-skates taking Polaroid pics – one for you and one for our Family album. Visit the stalls for Denise to do a tribal face makeover, or for African head wrapping with Tobi – fabric will be provided. 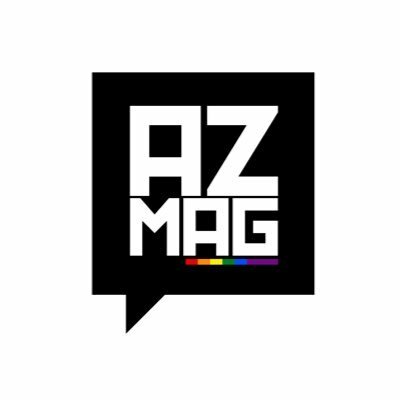 AZ Mag will share resources relevant to QPOC all night. Watch the video from the last event.